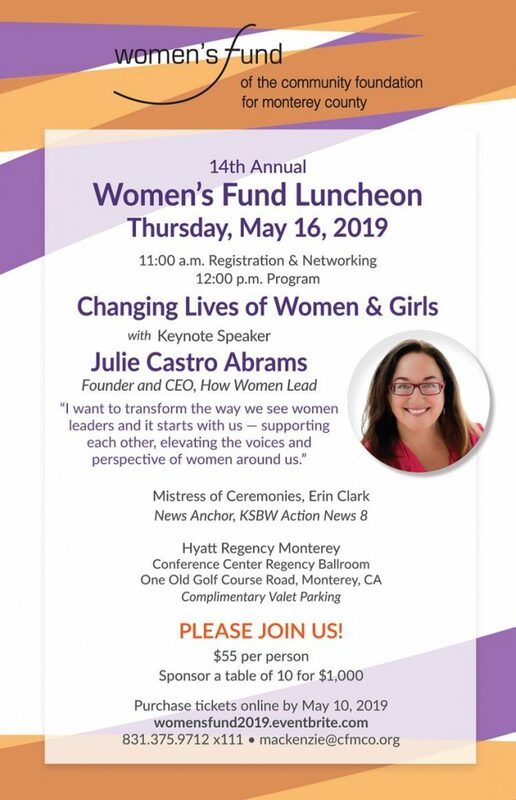 This event is hosted by AFP Monterey Bay Chapter. Visit their website for full details and to register. 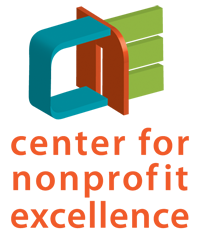 Webinar and Discussion: 21st Century Grant Applications. Presented by Diane Gedeon-Martin. The Association of Fundraising Professionals (AFP) represents nearly 28,000 members in more than 190 chapters throughout the world, working to advance philanthropy through advocacy, research, education and certification programs. The association fosters development and growth of fundraising professionals and promotes high ethical standards in the fundraising profession. AFP Monterey Bay has earned the distinction of being a Ten Star Chapter honoring its accomplishments and efforts to further the professionalism of its members.